With a cumulative count of 636 million foreign arrivals into the region last year, Asia Pacific has set a new tourism record. In terms of supplier markets into Asia Pacific in 2017, the major suppliers of foreign arrivals into Asia Pacific destinations were China, Hong Kong, the US, Korea and Canada. In total, there were 14 origin markets that each generated in excess of 10 million arrivals into Asia Pacific in 2017. 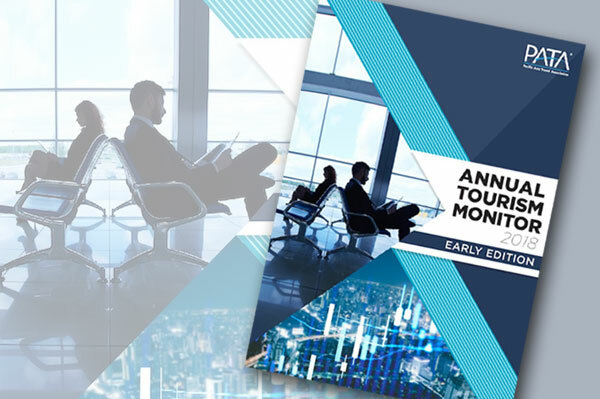 The Annual Tourism Monitor 2018 Early Edition is now available on PATA Store – http://pata.org/store.